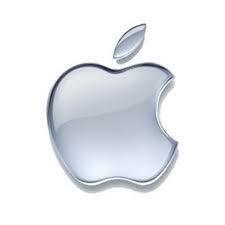 Mac OS X 10.7.3 Lion skin pack for Windows PC, It will look as if you are working on Mac PC. 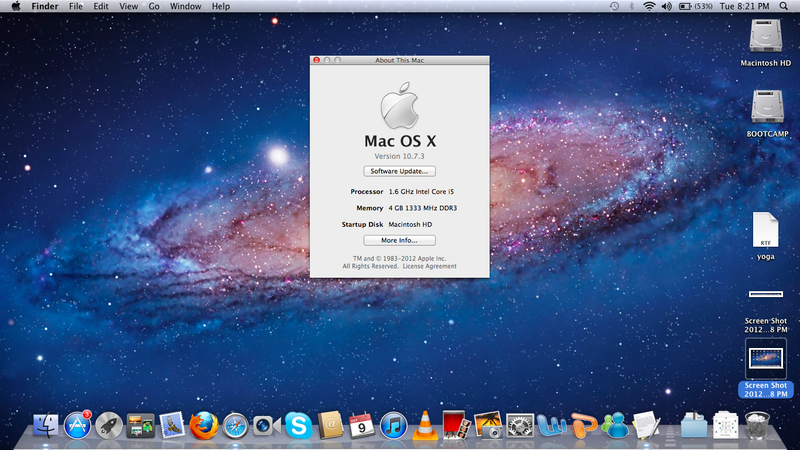 Mac OS is one of the most popular Operating System, this Lion skin pack also comes with Mac Dock with magnification property. 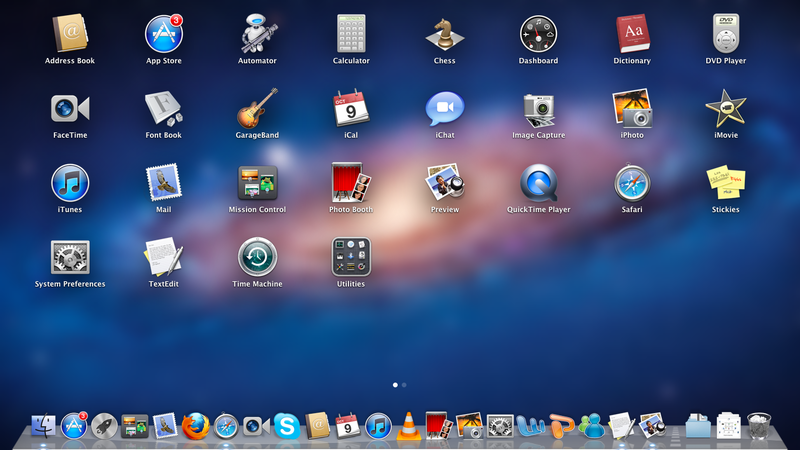 Mac OS comes with pretty cool features such as Dock,unique login screen and Galaxy wallpapers.Many of us must have got board of same look of Windows 7 and want to taste Mac OS X 10.7.3 Lion then this Skin pack will do it for you !!! Once you have downloaded Lion OS skin pack for Windows PC, Install it on your Windows PC. Now this Skin Pack will automatically install 3rd Party Apps like dashboard and many other apps In order to change your Windows UI to Mac User Interface.